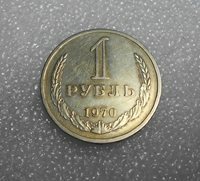 1821 - 2 KOPEKS OLD RUSSIAN IMPERIAL COIN. - ORIGINAL..
РЕДКИЙ БРАК ! ИНКУЗ ! 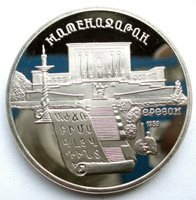 10 КОПЕЕК 1766. СИБИРСКАЯ МОНЕТА ! ГУРТ НАДПИСЬ ! 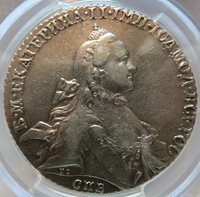 RUSSIA 1 rouble 1764 СПБ ЯI PCGS XF Details Catherine II. Maldive Islands Maldives 25 laari 1960 KM#47.1 Security edge RARE!